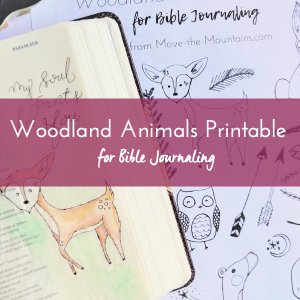 Have you been looking for a simple way to create art is your journaling Bible? 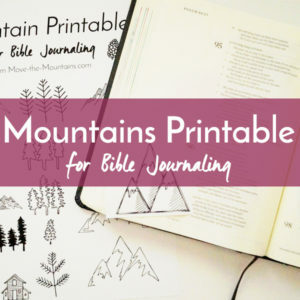 This Bible journaling template is easy-to-print and trace in your journaling Bible margins. 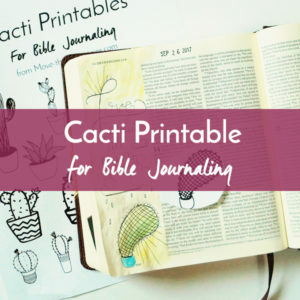 Would you love to jump into Bible journaling, but don’t know where to start? 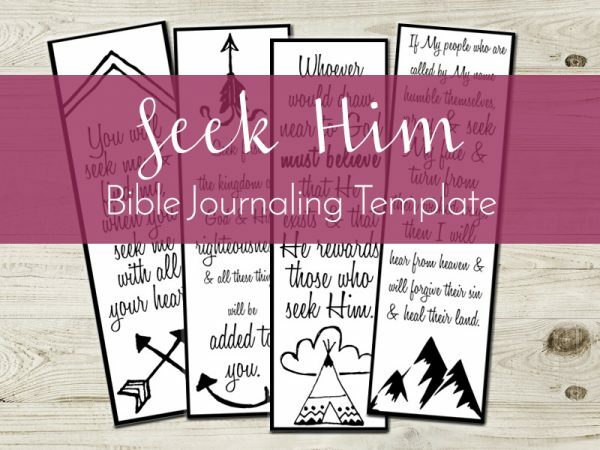 Let us make it easy with a Bible journaling template! This template has a “Seek Him” theme that is preformatted to fit in your 2-inch margins. It is easy to trace: Simply slip them behind the page of your Bible and trace with a Bible safe pen. 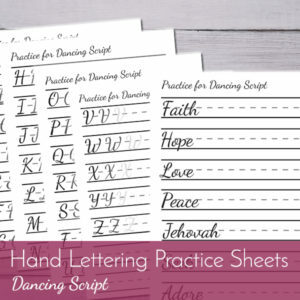 You can even use this template sheet as a coloring page or bookmark. 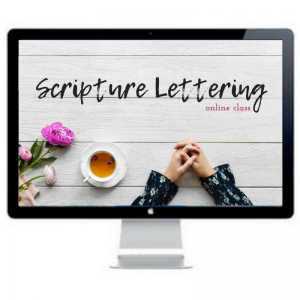 This particular template was designed for the following verses: Jeremiah 29:13, Matthew 6:33, Hebrews 11:6, & 2 Chronicles 7:14. I highly recommend that you save this file to your computer so you can print it again and again! You can use this a coloring page and a bookmark. Insider tip: I like to print and cut out the elements before I trace them in my Bible and then recycle the paper.